With a short stay in NYC ahead of her, all Likotsi, Prince Thabiso’s head advisor & planner supreme, was simply looking for an enchanting woman to pass the the time with and instead fell hard and fast for Fabiola. But their whirlwind affair is derailed abruptly by a single phone call. Months later, their lives on vastly different tracks than before, their paths cross again. Flashback chapters chronicling their progression from flirtation to feelings alternate with chapters of their tentative trip back into something more. I really loved the tension between Fab & Likotsi and how they unravel their how they got so mixed up about each other. They share truths haltingly as they ramble around NYC on a freezing free day. 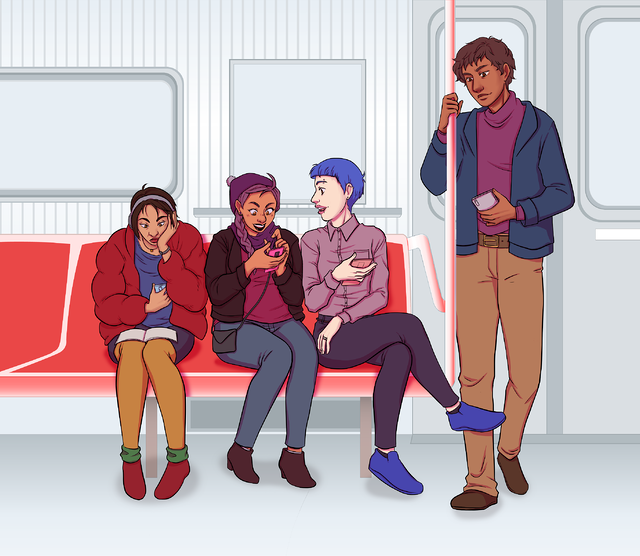 Cole covers a lot a ground within the confines of this novella but at points it felt there was still a lot to unpack about the class and wealth differences between Likotsi and Fabiola, the contrasts in their positions, and expectations based on, their very different background. Despite this the HEA feels secure because of Likotsi’s deliberate patience and Fabiola’s candid devotion. Although generally light and breezy, the novel does deal frankly with the pain of family separation due to capriciously changing immigration policies. 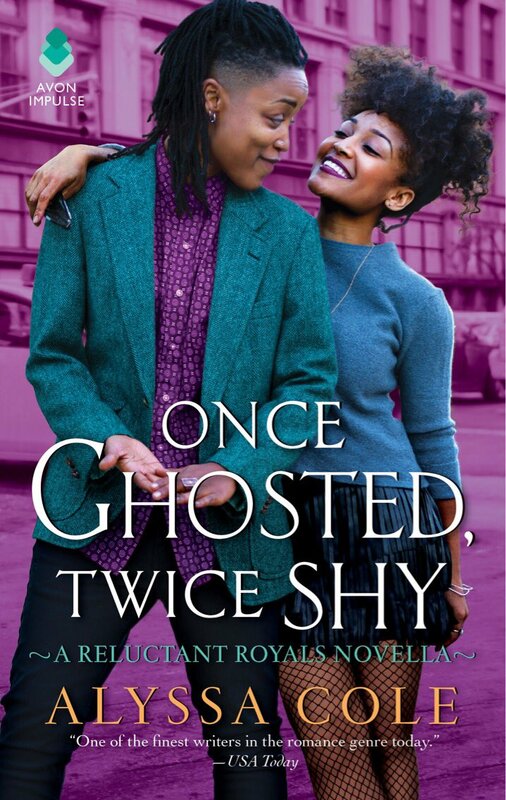 Although part of the story occurs concurrently with the first book in the Reluctant Royal’s series, Once Ghosted, Twice Shy can be enjoyed as a standalone story.